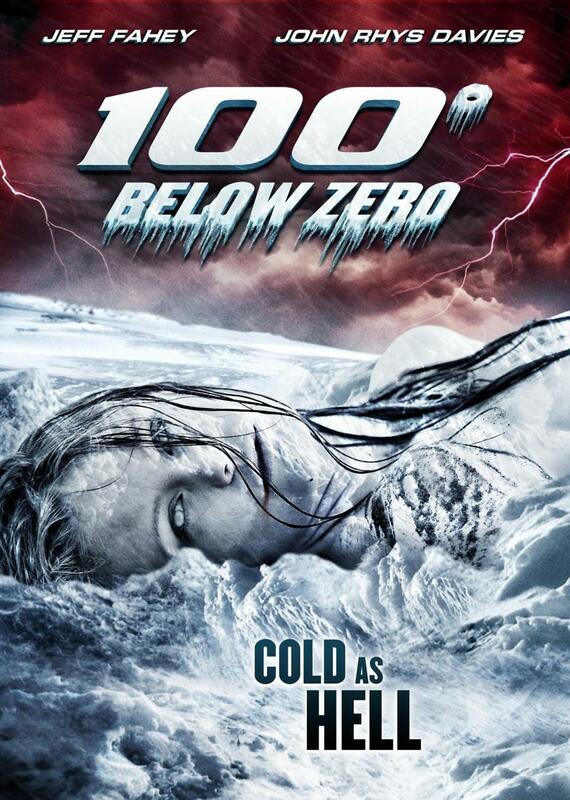 100 Degrees Below Zero DVD and Blu-ray release date was set for June 11, 2013. A series of volcanic eruptions decimates the European continent and the resulting ash storm is expected to bring about an ice age to the entire continent. A couple from the United States rush to Paris in order to rescue their college aged children studying abroad. The pair have difficulties in finding their children and it is a race against time to find them and get them out of Europe before it gets too cold to leave.